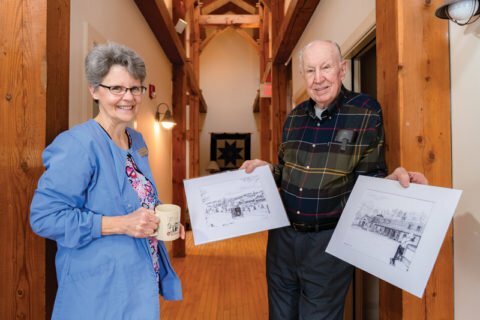 Clinic for Special Children volunteers, Carlyn Darby and John Thackrah, were featured in the April issue of Lancaster County Magazine. They explained “Why I Love to Volunteer” and the various ways that they support the mission of the Clinic. We are so thankful to everything they do to support us! Click the photo below to read the article!